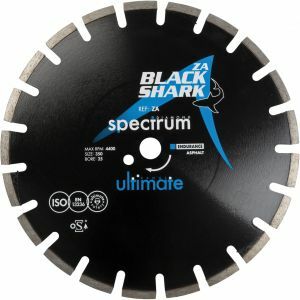 high quality blade with 10mm segment. featuring ì_å¥wedge segmentì_ì» undercut protection. 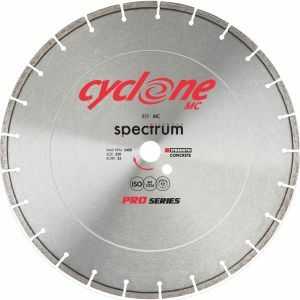 dual purpose blade with 10mm segment height. featuring a wedge segment and undercut protection. 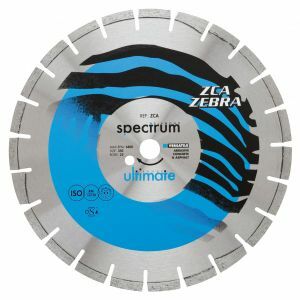 high quality blade with 10mm segment. 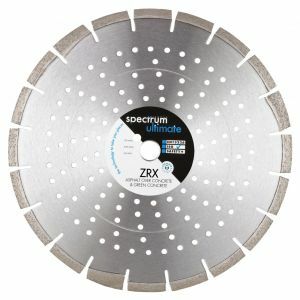 used by professionals. 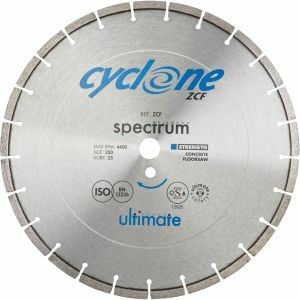 extremely high quality blade with 10mm segment. used by professionals. specialist blade with 10mm segment height. featuring ì_å¥wedge segmentì_ì» undercut protection and narrow slot.